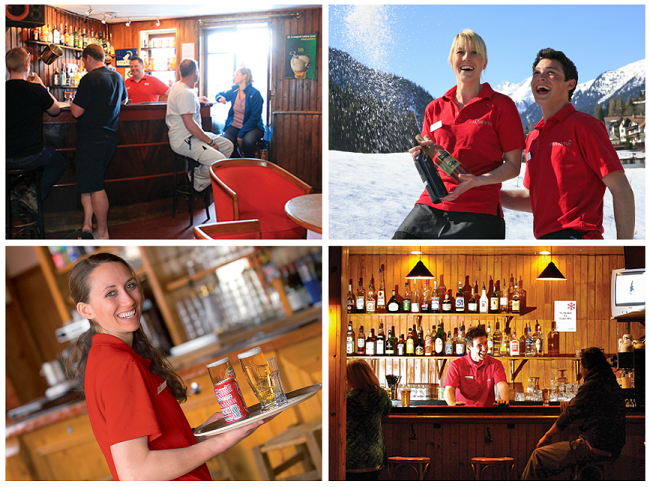 Each spring we actively seek an experienced Bar Manager to join us at one of our superb chalet hotels located in top European ski resorts. The stunning mountain backdrop and excellent snow conditions offer the perfect place for a keen bar manager looking for adventure and a change of scenery. We have a strong management team that provides on-going support and training. There are opportunities to further develop your own skills and a development programme for career progression with the prospect to work year-round in one of our Mediterranean beach resorts during the summer months. Our winter programme operates from December through to April.